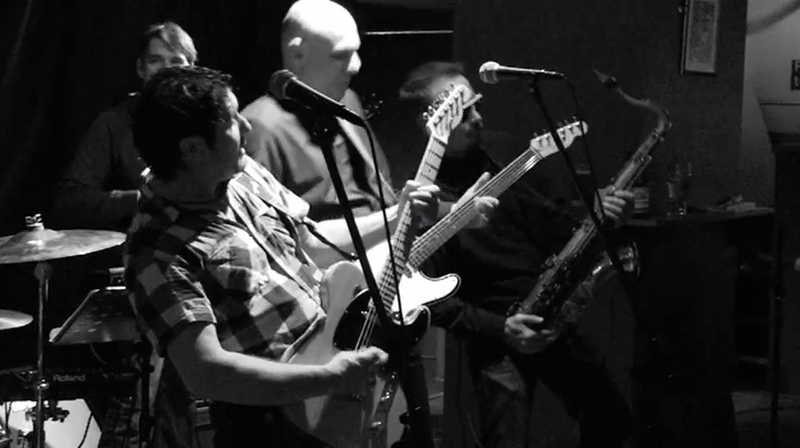 The Rising are Scotland’s only Springsteen tribute band, a group of experienced musicians, old friends and long time Springsteen fans. Not to be missed by all fans of The Boss. Expect all the hits and a very long show! The challenge – reproduce the experience of Bruce Springsteen and the E-Street Band live, arguably the greatest live rock ‘n’ roll band ever. Some challenge! Talented musicians, seasoned performers and Springsteen fans – The Rising rose to the challenge! Based in Central Scotland, the last few years have seen The Rising go from strength to strength, with ever growing popularity and a set-list that goes from “Badlands” to “Jungleland”. The full back catalogue, the anthems, the hits, and a few rarities for the connoisseur are all there. A tribute no Springsteen fan would want to miss. With seven core musicians plus occasional guests, the energy and attention to detail is all you would expect from the Boss himself, whatever the venue, from the smallest intimate club gig to the largest concert hall.